We want to take you to journey through materials, to discover how materials come to life and are shaped by skilful hands. A journey through tangible testimonies of executed projects as a source of inspiration for the creation of future interiors. The showroom area has been conceived to inspire you in different ways and make you experience and explore our world. You will find the style that best suits your idea of house, you can find inspiration and professionals to help you to choose high-end marble floorings or exclusive woods, panelling, upholstery, accessories, and to coordinate and customise both classical and contemporary interiors. Today Faoma is located on facilities of over 5000 square metres, used in the development and coordination of all project phases. 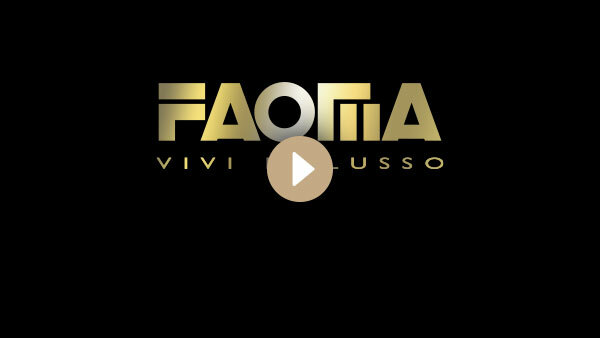 With a surface of more than 2000 square metres dedicated to its distinguished clients, Faoma is a meeting place and a point of reference for the world luxury and elegance. We are the sole partner, we coordinate and propose exclusive solutions, guarantee an extremely high quality, punctual and rigorous service and offer harmonious collaborations for the creation and execution of prestigious interiors. 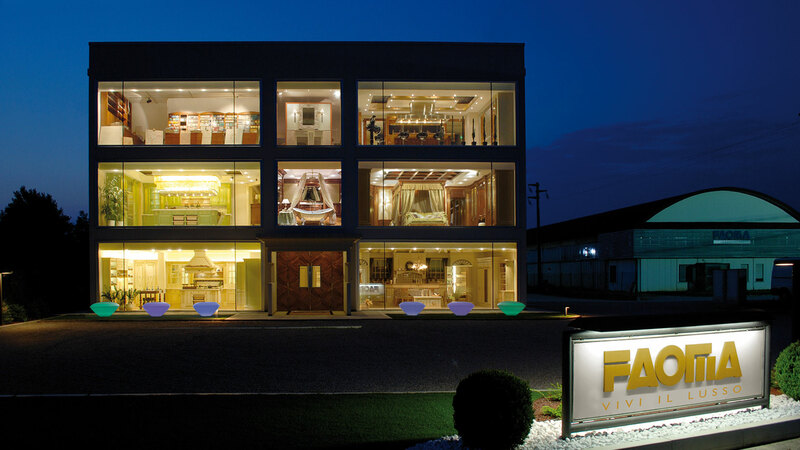 Faoma provides technical expertise to develop exclusive details, a carpentry of the highest levels and a comprehensive showroom where consultants and interior designers work to help the client to choose the smallest detail. To ensure more streamlined processes and maximum fluidity of information, we personally take care of all technical phases required for the perfect execution of what we have been commissioned with: evaluation, implementation, constant and detailed checks on all artisan phases of production and finishing, from testing at our facilities, to the preparation of suitable packaging, on-site mounting executed by our specialised personnel.